The PARC group at Xerox is responsible for dozens of major technological breakthroughs, with the material for the world’s first electronic paper among them. Physicist Nicholas Sheridon invented Gyricon at the Xerox Palo Alto Research Center (PARC) in 1974. The technology consists of beads scattered in a thin layer of transparent plastic that rotate to show an image when voltage is applied. In a 2007 interview with The Future of Things, Sheridon said he “realized the need for e-paper in 1989” while working at Xerox PARC. After considering how much paper would be consumed when PCs began moving into homes and businesses en masse, Sheridon foresaw a need for a display that could move like paper, and realized Gyricon would be a good candidate for the material. Sheridon said in the Future of Things interview that he applied for patents for e-paper in the early 1990s. The patents eventually made their way to European academics, who adopted the work and applied the centuries-old theory to “electrowetting” in an attempt to create their own flexible display, Sheridon said. After decades of work on the technology by Sheridon and other researchers worldwide, Gyricon was subsidized by Xerox to prepare the technology for mass production in 2003. 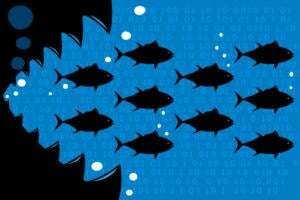 Unfortunately, the researchers couldn’t get the price of the technology low enough to appease Xerox executives, and the project was closed in 2005. Xerox still licenses the technology. 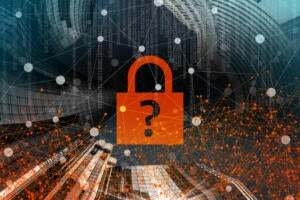 After opening the Flexible Display Center facility in 2005, researchers at Arizona State University hit a few snags and were not able to complete the project in time for a demonstration originally planned to take place that year. In 2008, the project was resurrected through a partnership with HP, which resulted in a flexible e-paper prototype. 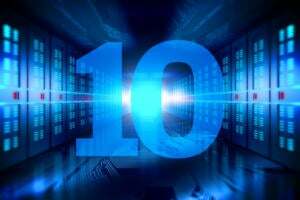 By 2010, however, HP backed away from the project, announcing that it would be more useful to make thinner and lighter displays rather than flexible screens. 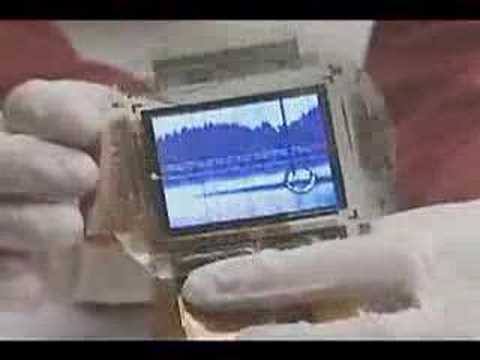 In the summer of 2007, Sony unveiled a 0.3mm OLED screen that displayed video while being bent. The technology was not implemented in the company’s products. Designed as a component for wearable devices, Nokia’s Morph prototype was initially introduced as part of an exhibit at the Museum of Modern Art in 2008. 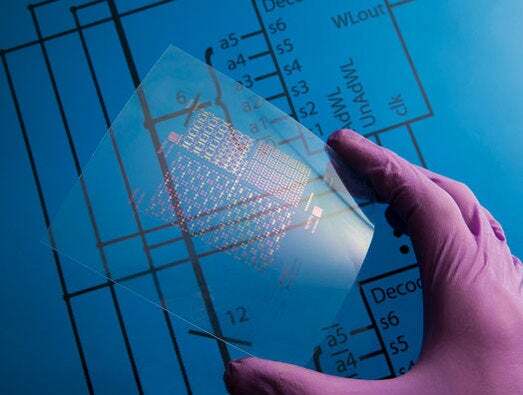 The Nokia Research Center teamed with the UK’s Cambridge Nanoscience Centre to develop a display technology that could be flexible and transparent, while featuring solar-charging capabilities, sensors, and self-cleaning surfaces that repel dirt, water, and fingerprints. 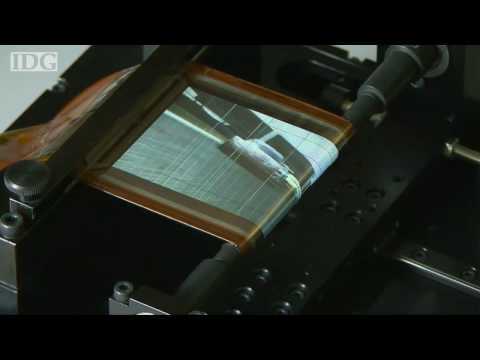 By 2010, Sony’s research and development group had graduated from its bendable display to a screen that could be rolled up like paper while still displaying video. Around 2010, manufacturers turned a corner in the development of flexible displays, and Samsung was one of the leaders of the pack. 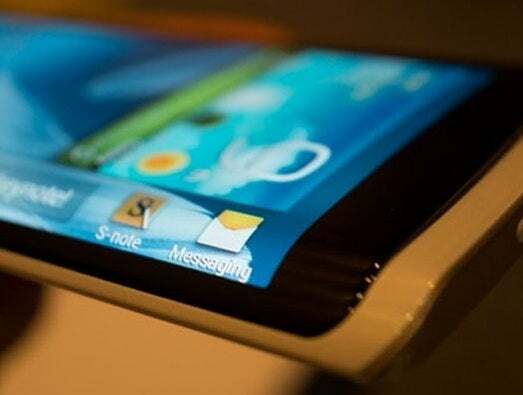 The company showcased a flexible 4.5-inch display screen with 800x480-pixel resolution, using “a special plastic material to reach the high resolution and bending property,” according to OLED-Display.net. 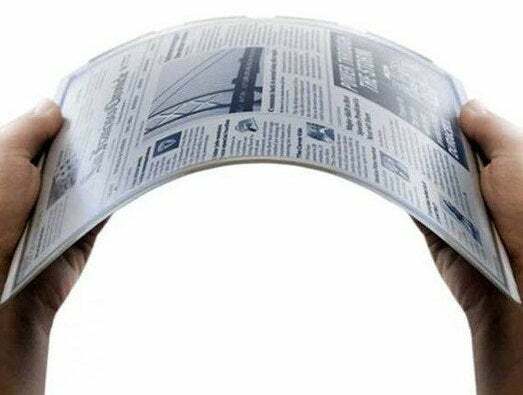 The key to mass adoption of flexible displays is bendable devices, as an analyst recently told Network World. Nokia recognized this early on, and created a prototype smartphone that reacts to the user bending the screen, enabling such commands as zoom in navigation apps when the user twists the device. 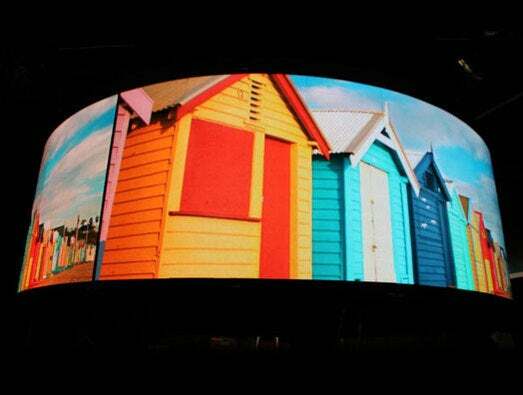 In early 2012, NanoLumens president and founder Rick Cope took to television to showcase the B2B-targeted, 112-inch NanoFlex display screen to be used in large public areas like airports, subway stations or shopping malls. The screens weigh only 85 pounds and are only about one-inch thick, and can be installed on flat surfaces or wrapped around large columns. After flexible displays research initiatives had fallen apart earlier in the decade, Arizona State University researchers had a breakthrough in May 2012. Alongside the Army Research Labs, ASU’s Flexible Display Center announced that it had produced the world’s largest flexible OLED display capable of full-color video. At a press event in July 2012, Plastic Logic introduced the world’s first e-paper capable of playing color video at 12 frames per second. 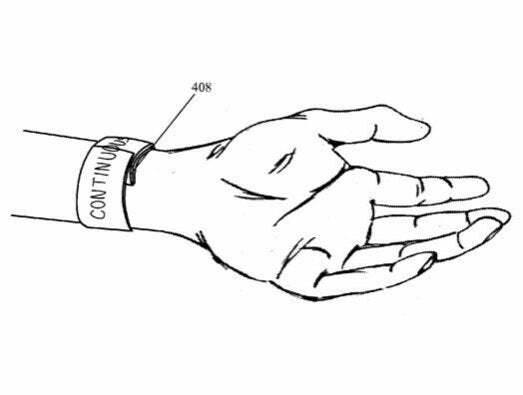 The company would later use the technology to make wearable device prototypes, such as a wraparound electronic wristband. During the company’s keynote address at the 2013 Consumer Electronics Show, Samsung displayed several devices featuring its YOUM flexible OLED display technology. One operated like a retractable e-paper device, while another featured curved glass on a rigid smartphone, showing important notifications on a scroll bar along the side of the device. Samsung didn’t have the only flexible screen at CES. Hearst Corporation showed its Skiff Reader, an 11.5-inch bendable tablet featuring a 1200x1600-pixel touchscreen with 3G and Wi-Fi connectivity and capability of playing animation at 12 frames per second. A little more than a month later, Apple filed a patent for a flexible screen equipped with a “bi-stable spring,” suggesting a smart wristwatch that could be applied like slap bracelets. The patent only fueled the speculation about an iWatch device, which Apple has yet to confirm. Just last month, the Korea Times reported that LG is planning to ship its first flexible displays by the end of 2013. If true, the announcement would put LG far ahead of Samsung in at least one sector.